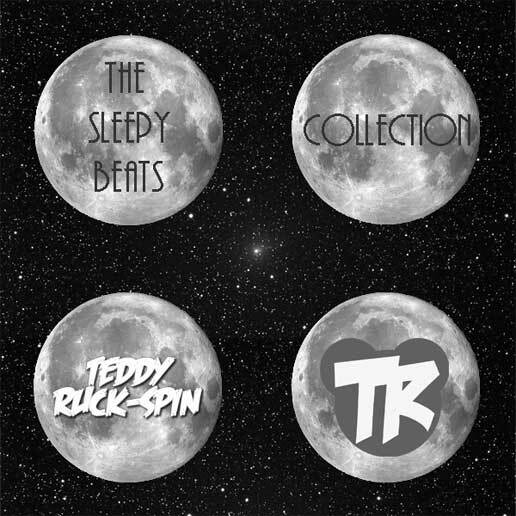 Mass Hip Hop: Beat tape: Teddy Ruck-Spin "The Sleepy Beats Collection"
Beat tape: Teddy Ruck-Spin "The Sleepy Beats Collection"
Newton's Teddy Ruck-Spin bring us his debut beat tape for you to zone out to. It includes 10 original instrumentals with a sole guest appearance from Ann Arbor emcee Gameboi. I'm really diggin' the third track 3030 for its classical vintage sound. Also check out his earlier experimental mixtape series, Live From The Bear Den.